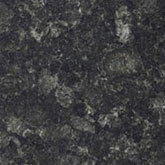 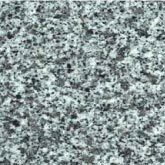 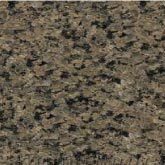 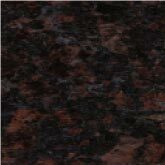 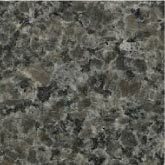 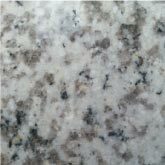 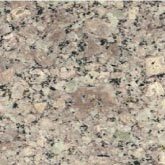 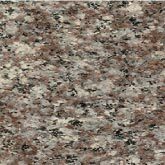 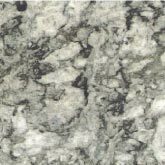 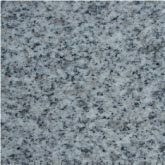 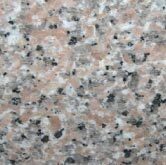 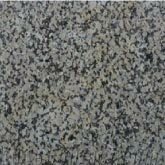 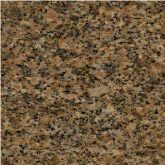 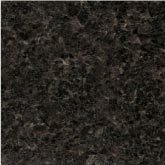 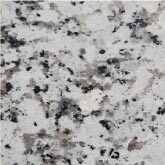 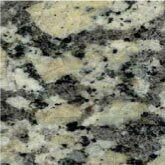 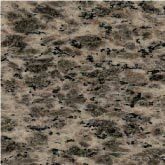 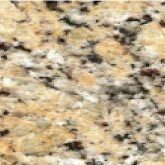 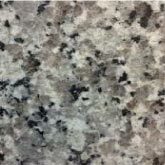 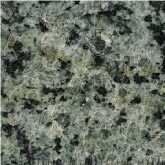 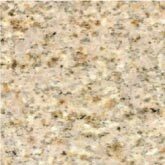 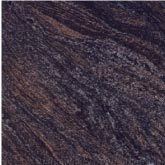 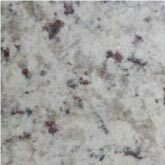 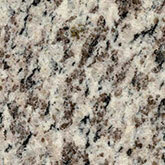 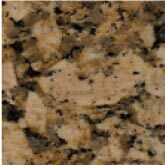 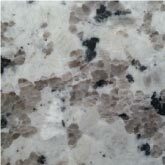 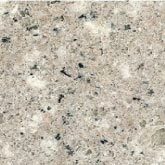 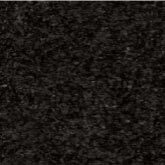 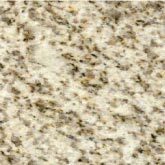 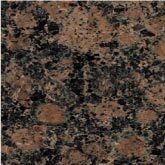 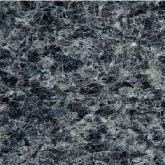 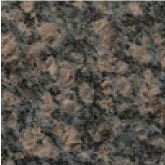 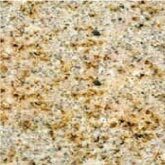 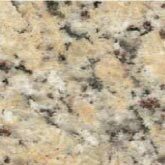 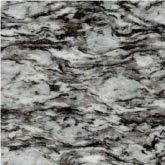 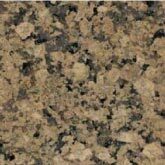 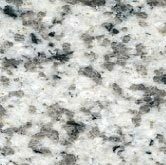 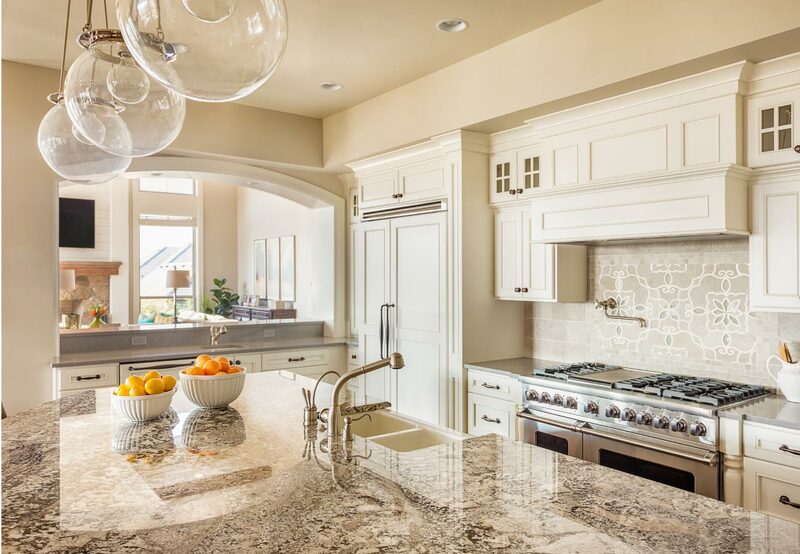 Granite has become the preferred natural stone choice for kitchen and bath countertops. 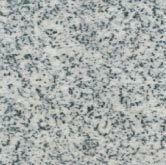 Beyond its beauty, granite is one of the hardest, least porous and most acid-resistant natural stone materials found. 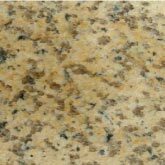 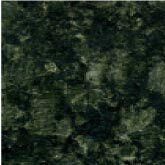 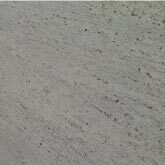 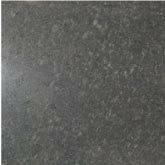 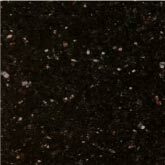 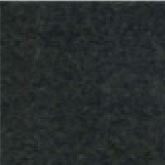 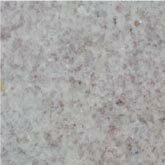 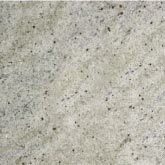 It is heat resistant, stain resistant and bacteria resistant, making it the ideal stone surface for countertops. 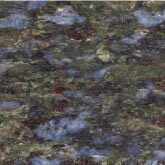 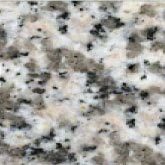 While all natural stones are unique, granite offers the most variance in color and characteristics. 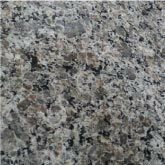 Advancements in the fields of quarrying, fabrication and shipping has made granite more affordable than ever. 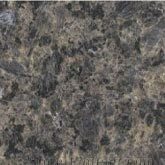 Heron Stone granite is sourced from quarries worldwide, custom fabricated under strict quality control at our overseas fabrication facilities, and shipped directly to your jobsite. 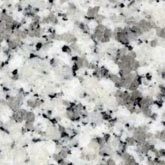 A protective sealant is applied to all granite countertop installations.